Use our exclusive PCDJ coupons to save your money when you purchase DJ Software, VJ Software or Karaoki Software from this vendor. 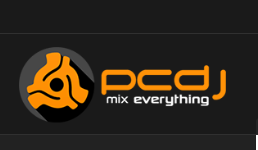 Jackydeals.com offers up to 25% off – $30 for all kind of software from PCDJ in 2018. Don’t miss it!